Enjoy Great Offers on Samsung Products in Lazada’s 9.9 Sale! Get up to 50% Off on Selected Samsung Products in Lazada Only for Today! 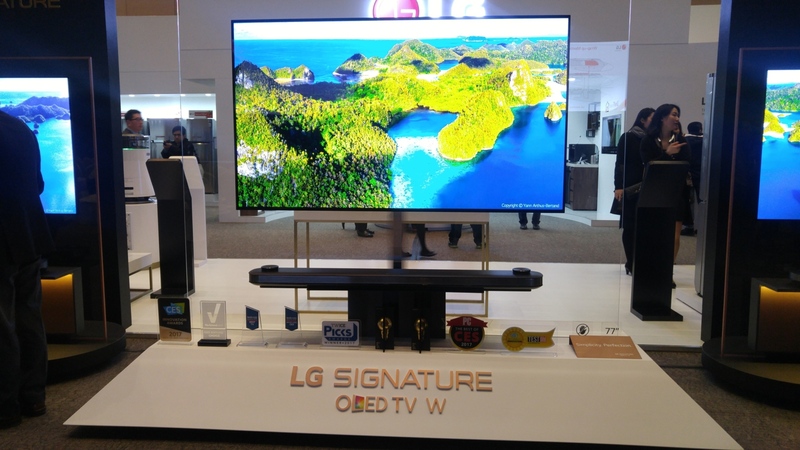 LG just announced a new HD TV – you’ll want to have one in your living room if it can even fit in.